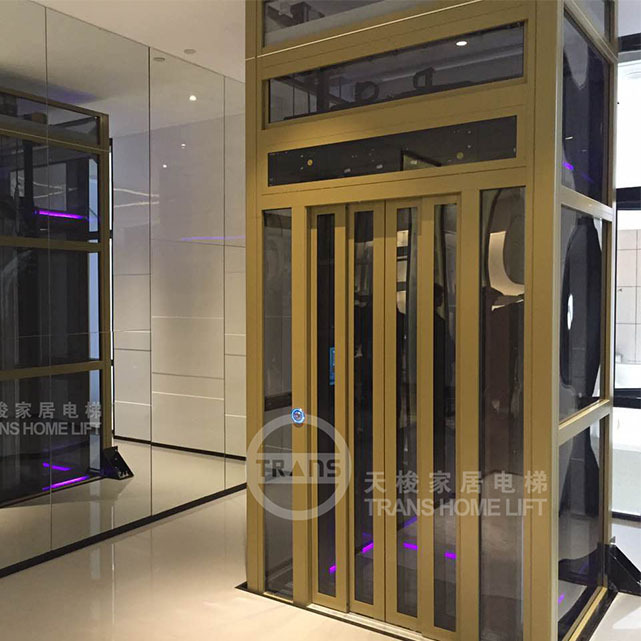 TRANS Elevator Co., Ltd with it origin in Singapore, and it is dedicated to the design, manufacture and supply of high-end home lifts. TRANS with its advanced products and quality service bring high-quality comfort to customers. 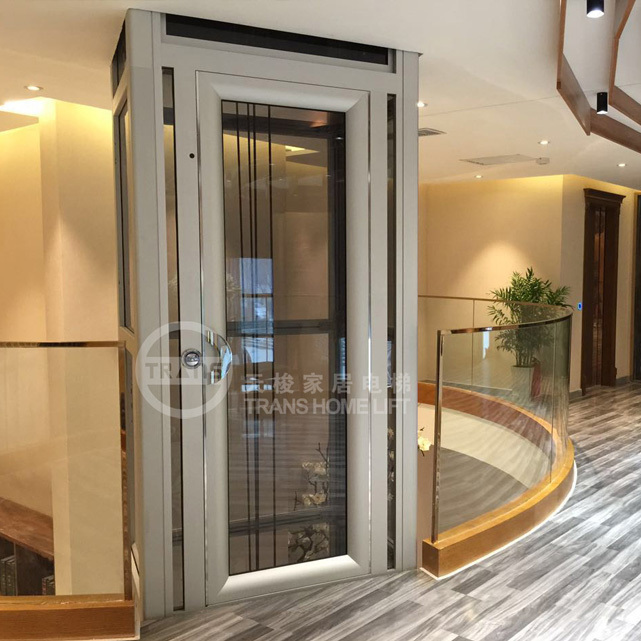 TRANS home lift can be customized according to your house decoration style, to provide unique design and performance for you. In order to better serve the Chinese mainland change to global market and provide more users with our high quality products and services, we have set up entity 5S experience stores in major cities across the country to let customers feel the service around them.  TRANS offers free site survey, according to the actual situation of the housing to provide you the best advice. 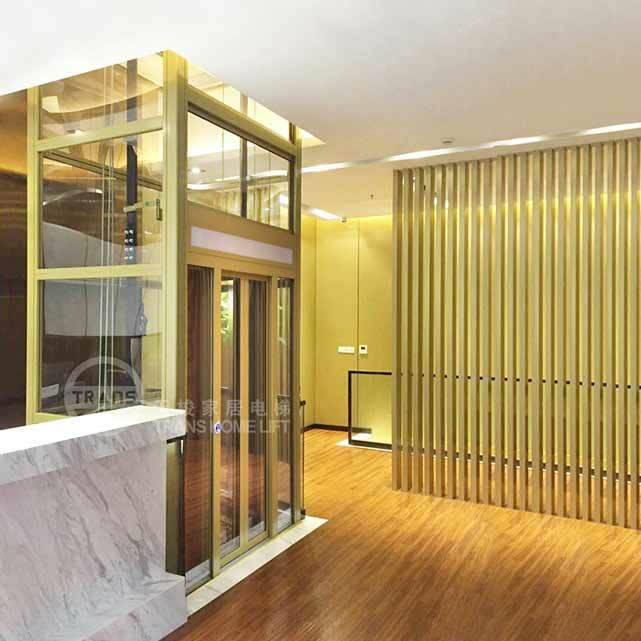 TRANS Co., Ltd with its origins in Singapore, TRANS is dedicated to the design, manufacture and supply of high-end home lifts. 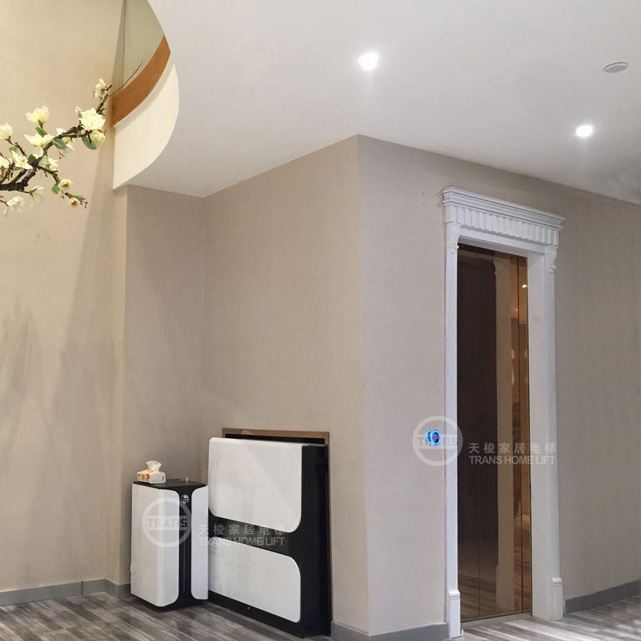 TRANS has concentrated its investment in China, established R & D and manufacturing centers in Suzhou, Jiangsu province, as well as its unique marketing model named 5S Experience Shop to provide high quality products and end to end services to global users.